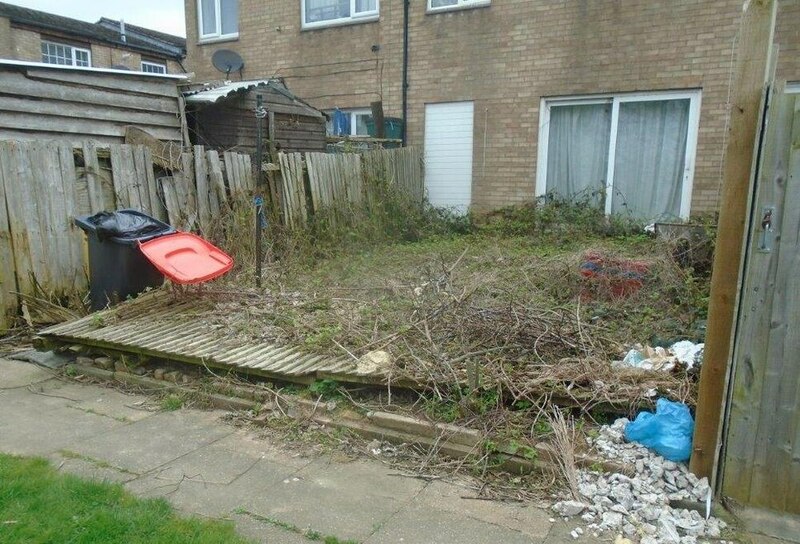 A Telford woman's untidy garden has cost her £855 after she was taken to court over the mess. Telford & Wrekin Council received complaints about Mandy Jones, of Bishopdale, who was told that her garden was overgrown and her rear boundary fence had collapsed. She was told she had to tidy the land and get a new fence erected, but ignored the council notice. The notice was not complied with and the Ms Jones was prosecuted on December 4 and convicted in her absence by Shropshire Magistrates Court, sitting in Telford. Jones was fined £440, ordered to pay a victim surcharge of £44 and costs of £351. Councillor Richard Overton, Telford & Wrekin Council’s cabinet member for Enforcement, said: “We often receive complaints regarding overgrown, unkempt and untidy gardens and we always serve notice first. “We only bring a prosecution if the owner of the garden fails to take action to clear things up. It comes less than a month after a husband and wife were fined £1,250 plus costs for a garden they owned in Wellington. It was the second time in three years that charges had been brought against Glenville Charles Davies and Marion Kathleen Davies, who live in Shawbirch, for the same offence.